Freedom. When was the last time you really had to think about yours? To many of us, freedom is a given in our daily lives. It's the name of a store, the name of a song and if we're being particularly profound - a word that pulls on our heart strings when it captions a moving photo on a T shirt or meme. But what if yours was taken from you and you were then lucky enough to have it returned to you? And to then be brave enough to recount that painful period of your life as you try and rebuild yourself? The BBC World Service is currently broadcasting a series of audio documentaries based on the theme of Freedom. Each episode explores the word from some very unique perspectives. I listened to this week's episode last night and it was titled Freedom of the Mind. I hope this link works because it is meant to lead you to the BBC iPlayer version of 'Freedom of the Mind'. A number of people shared their thoughts during the documentary. Quite a few were survivors of long term detention for political reasons and one was a stroke survivor. 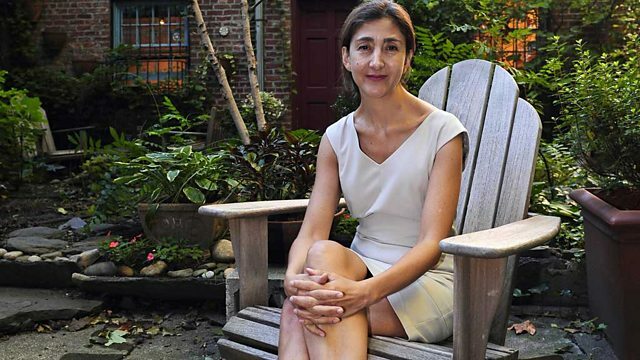 The person whose words moved me the most were those of Ingrid Betancourt, the politician and anti corruption activist who was abducted and held captive for six and a half years in the jungles of Colombia. She was released in 2008 and her memoir, 'Even Silence Has an End: My Six Years of Captivity in the Colombian Jungle' was published in 2010. In 'Freedom of the Mind', Betancourt recounts the thoughts that kept her strong and hopeful. Shackled and prevented from performing even the most basic self care tasks, she came to realize that her captors could never take away her most important freedom - the freedom she had within her mind. After one year of imprisonment, she was granted the use of a dictionary and with it, Betancourt would take her mind on travels between words, finding an interest and understanding of subjects she would otherwise not have had the time to pursue. Betancourt was held captive with a number of other political prisoners. She recalls that while some of the others attempted to befriend the FARC in order to better the quality of their lives as prisoners, she held on to the belief that being the person she wanted to be was a freedom she valued more than better treatment from her captors. Our minds have such power over us, don't they? They can give us strength and remove fear in the midst of devastating situations but they can also be the one thing preventing us from reaching our goals and living our best possible lives. Really thought provoking post SSG! Ingrid sounds so brave and strong to have survived that! We do have a lot of freedom and sadly sometimes take it for granted.